Find out how Nordic® heat pumps can be installed in homes heated with wood heat, and how homeowners can benefit from hassle-free heating and cooling. Nordic’s Innovative Air Source Heat Pump is Now Available! 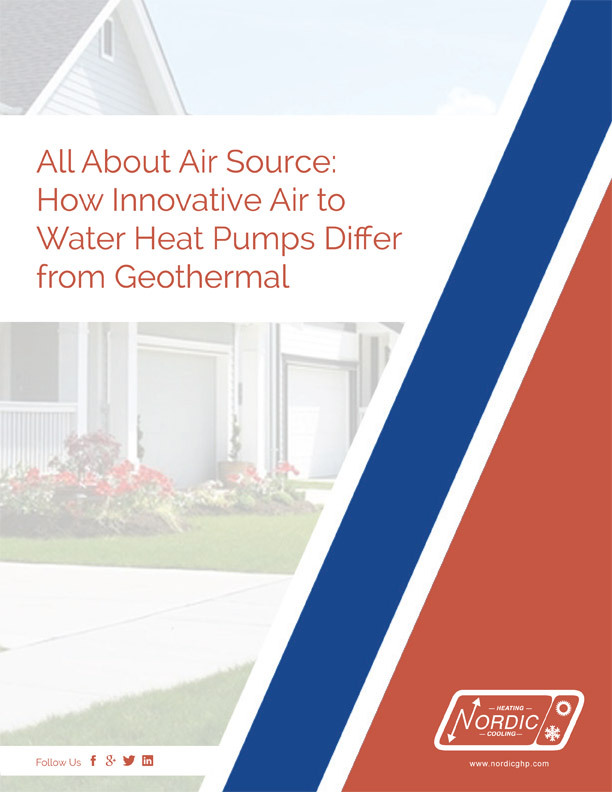 Download the FREE guide All About Air Source: How Innovative Air to Water Heat Pumps Differ from Geothermal to discover how Maritime Geothermal’s ATW Series leads the competition! Find out how Nordic® heat pumps can be installed in existing homes, and how much homeowners can benefit from this amazing technology. Learn how you can completely avoid the use of traditional fuels and lower your energy bills, all with a geothermal heat pump!